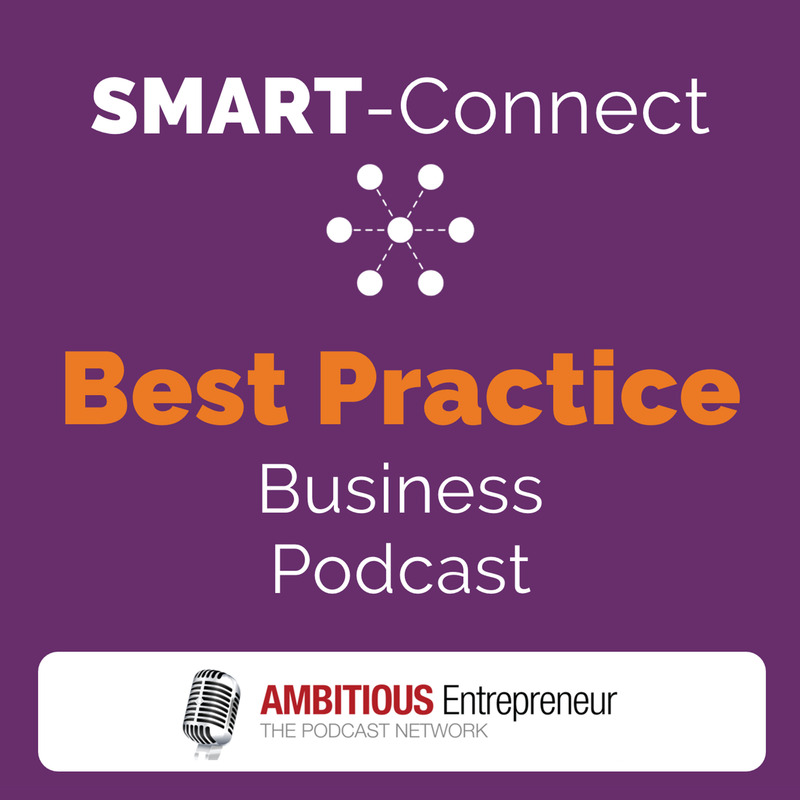 Welcome to SMART Connect Podcast episode 10, featuring business experts and industry thought leaders to help YOU effectively navigate a constantly changing and disruptive market place. I’m your host Annemarie Cross. Any time you are talking about your business to someone – whether that be to 1 person or to 100 people – you are public speaking. And, great speakers and presenters create influence and with influence you can changes lives. If you want to influence people by honing your presentation and speaking skills – I know THE person you should be speaking to. And, I’ve invited him on today’s show. 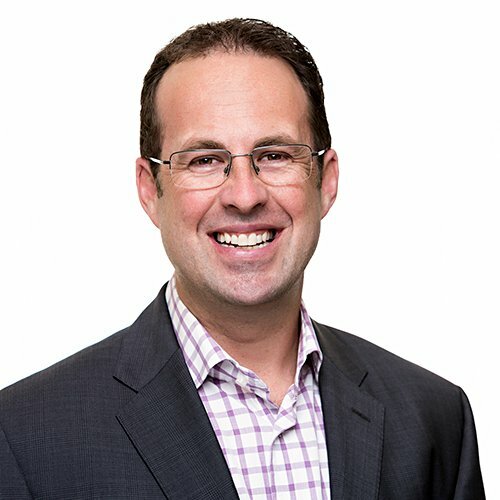 Frazer is a communication coach with a focus on leveraging your intellectual property and specific skills into workshops that allow you to spread your message to many at once. 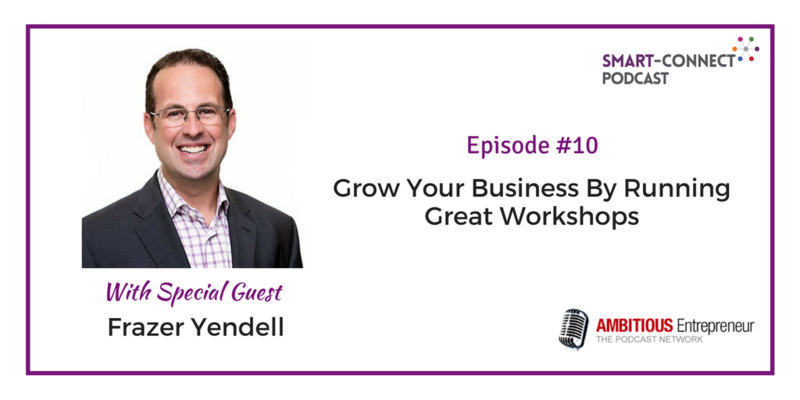 Why any business can run a great workshop and grow their business. He is creating presenters who truly connect with their audience and grow their business, reach and influence even faster through group formats.